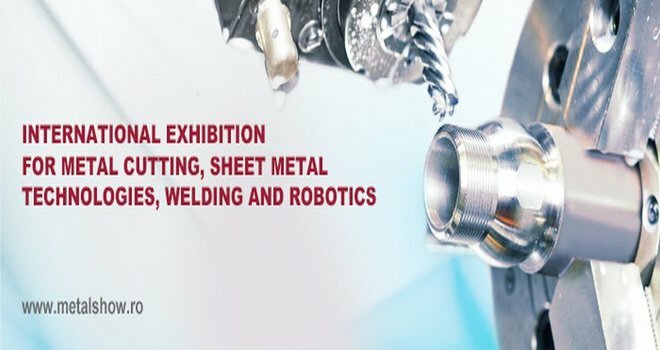 International exhibition for metal cutting, sheet metal technologies, welding and robotics. Between April 17-20, 2018 the most important companies in metal cutting, sheet metal technologies, welding and robotics will present at Romexpo-Bucharest, Romania the latest innovations, news and technological solutions for increasing productivity, competitiveness and industrial production efficiency. The presence of international leaders in metalworking confirms that Metal Show is the no. 1 event for this industry. Why exhibit at Metal Show? The participation at this event offers you the chance of being alongside the most important companies in the industry and to connect with specialists from the metal working, welding and robotics. Looking to exhibit at Metal Show 2018 Bucharest? We are your full service, exhibition stand builder worldwide.